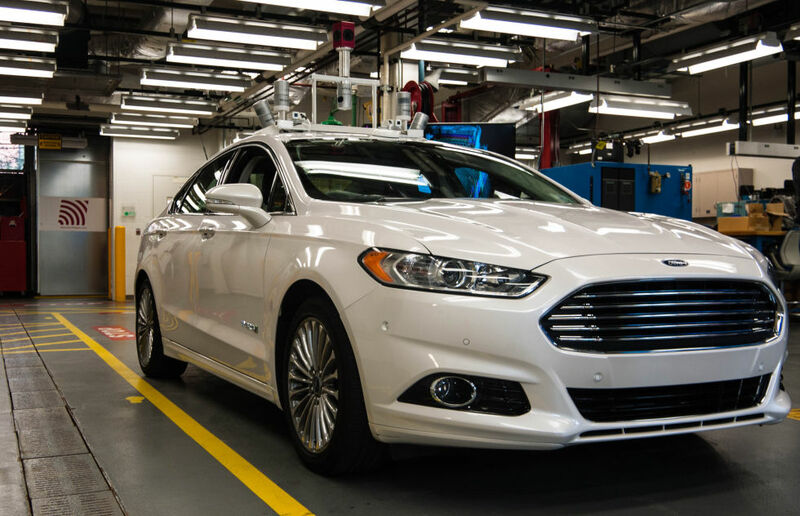 DETROIT, MI—The future, or a slice of it, can be found in one of the many labs inside Ford’s Research and Innovation Center. The center is a three-story brick affair on Ford’s vast campus, but it wouldn’t look out of place at a well-funded research university. Well-appointed labs branch out from gray-painted corridors lined with plastic bumpers, the kind you see in hospitals to prevent dents in the walls from people carting around heavy equipment. Young engineers from across the globe congregate to eat lunch in the airy atrium before heading back to carry on their research on metallurgy, new catalysts, or a myriad of other fields in which the Blue Oval has an interest. BMW, like most major car manufacturers, is getting to the point where it has mature semi-autonomous driving technology—lane keep assist, adaptive cruise control, self parking—and is now looking towards fully autonomous solutions. The new 2016 BMW 7 Series, unveiled just a couple of days ago, has features such as “speed limit obedience,” which uses a forward-facing camera to look for new speed limits; and self-parking with the driver outside of the car: just push a button on the key fob and marvel as the car parks itself (pictured top).As for BMW’s fully self-driving aspirations, however, the company is keeping its cards much closer to its chest than Google, which already has a fleet of autonomous cars driving the streets of California. Established car makers like BMW and Mercedes seem content to forge ahead with semi-autonomous features, while upstarts like Google test the fully autonomous waters. Google gets all the positive PR and column inches, of course—but it also gets to deal with all the legislative roadblocks that need to be defeated before driverless cars are a reality.